Smart charging station for electric vehicle, 120 to 240 Vac, power from 1,5 to 9,6 kWatts. EV ultra-flexible cable of 7,5m. 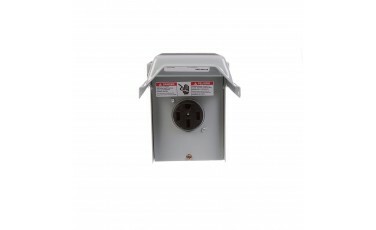 The unit can be delivered up to 40 Amp with a circuit breaker of 50 Amp. Config can be modified at installation. Output power: from 1500 to 9600 Watts according to set-up. Option: Power cord NEMA 14-50p, cable length.